Kangana was asked whether she feels threatened by other tinsel town actresses. 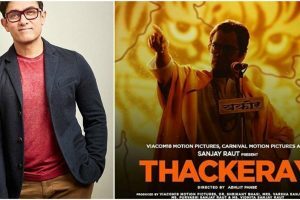 Two of the much-anticipated films of Bollywood-- Manikarnika and Thackeray-- are slated to release on the same day. 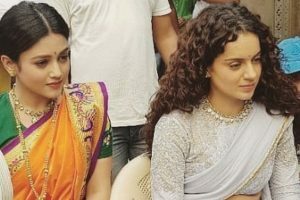 "Manikarnika" is based on the life journey of warrior queen Rani Laxmibai. 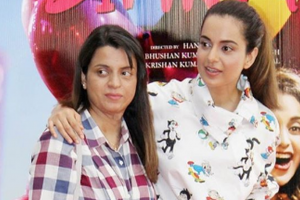 Actress Kangana Ranaut says that actors get an unnecessary attention and importance in the film industry. 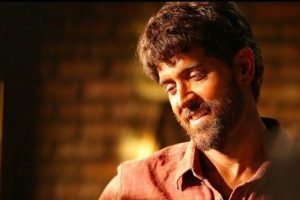 After the allegations, Hrithik Roshan had said it was impossible to work with any person if he/she was guilty of such grave misconduct. 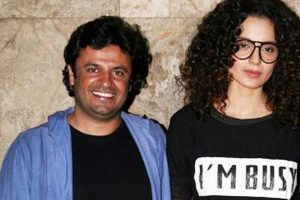 Vikas Bahl's former wife Richa Dubey posted a statement in support of him and questioned why Kangana maintained a steady friendship with Bahl despite the alleged misconduct. 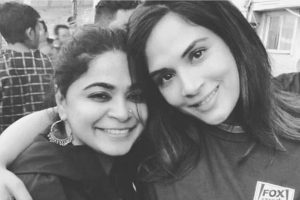 Slamming filmmaker Karan Johar, she said Karan tweeted about his airport and gym looks ten times a day, but was yet to speak on #MeToo. 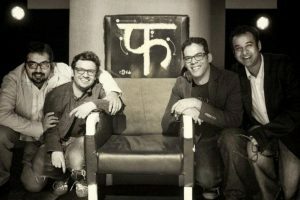 Vikas Bahl, who has been accused of sexual harassment, has found support from his former wife Richa Dubey.